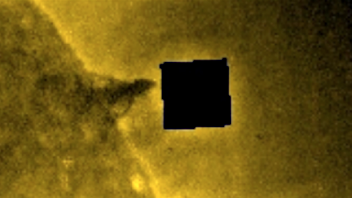 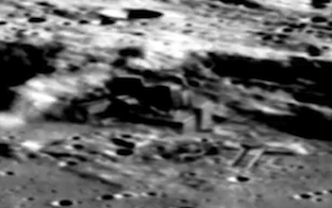 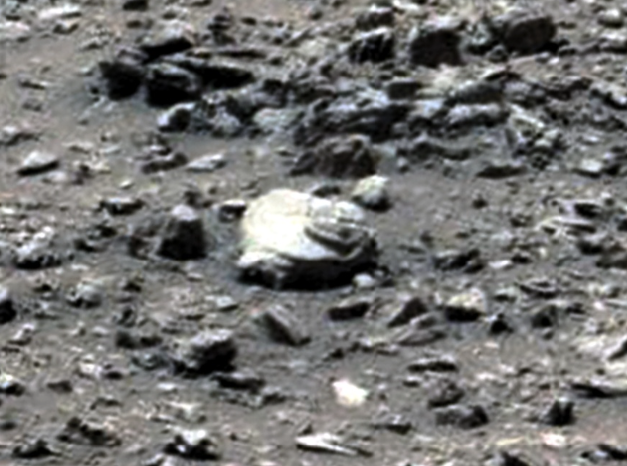 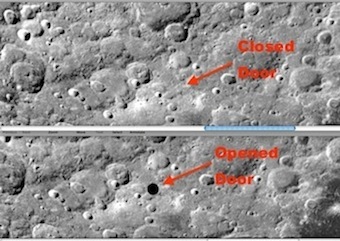 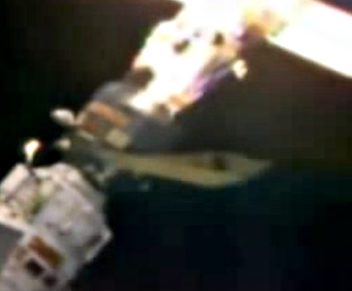 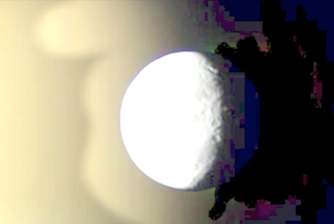 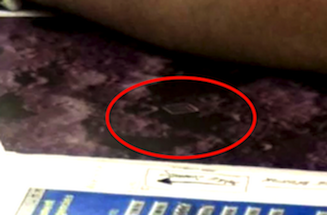 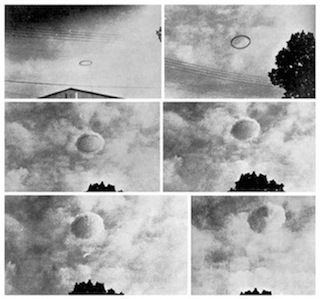 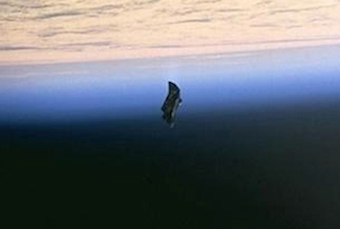 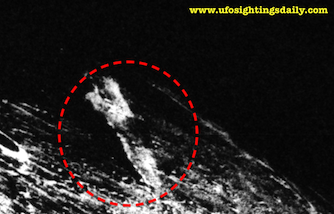 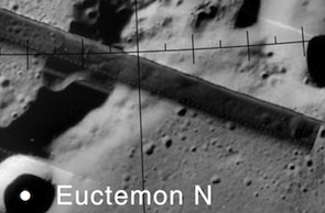 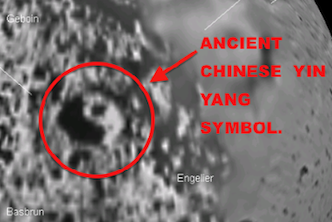 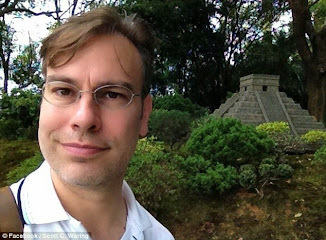 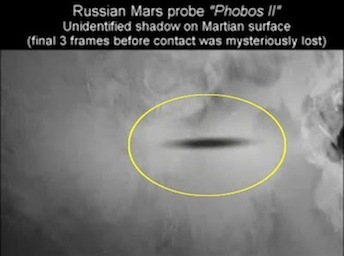 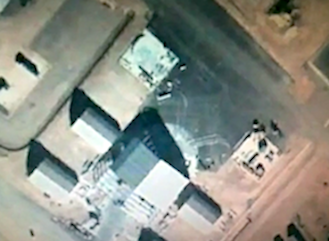 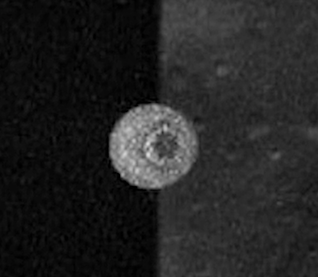 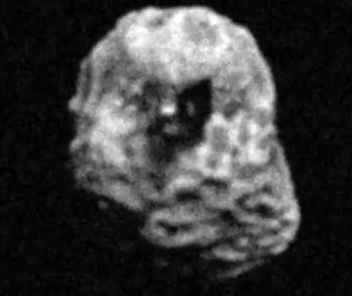 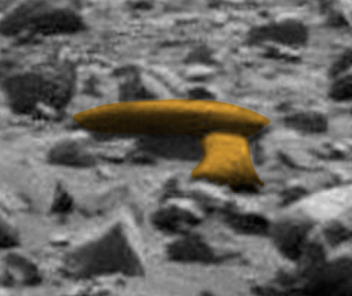 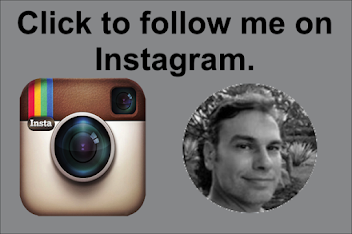 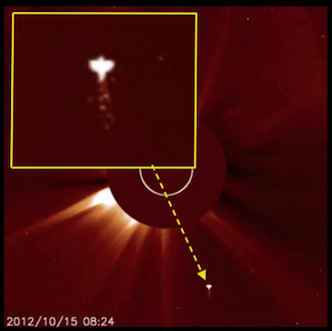 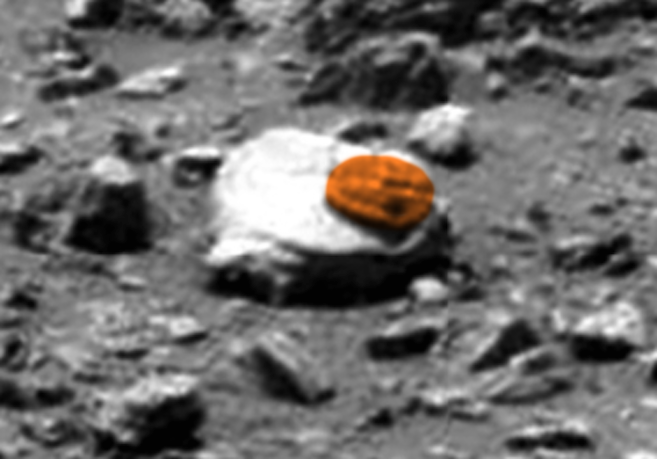 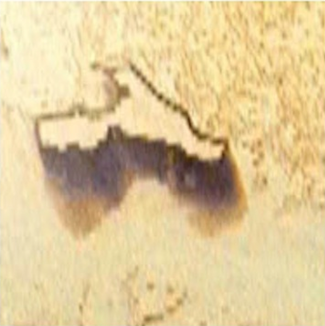 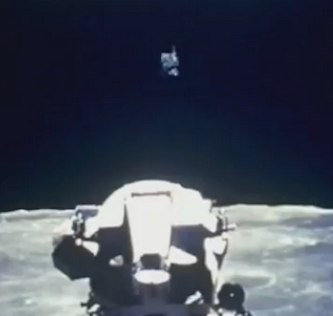 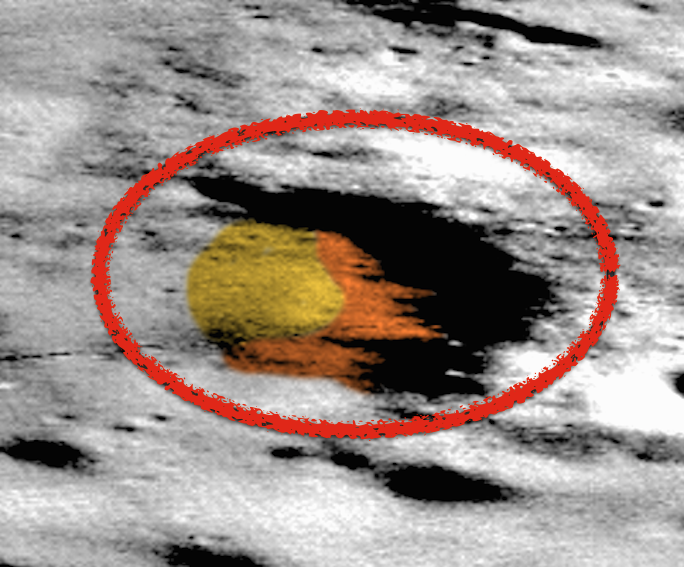 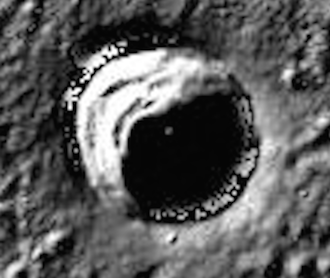 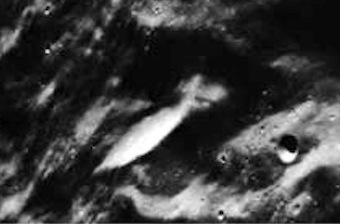 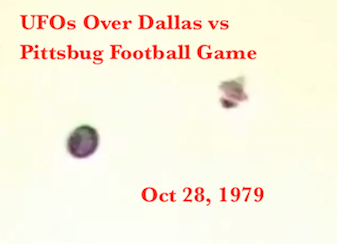 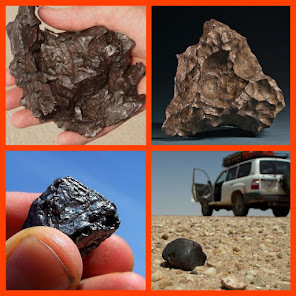 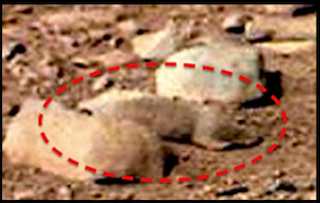 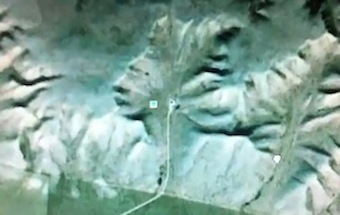 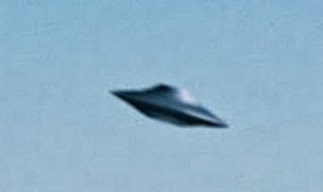 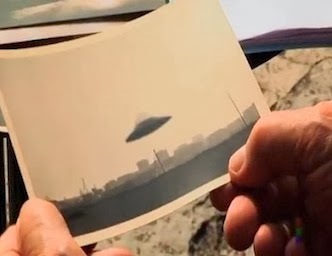 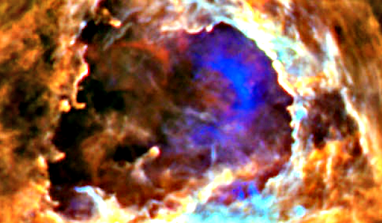 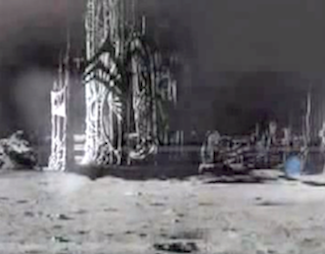 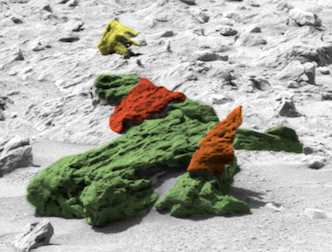 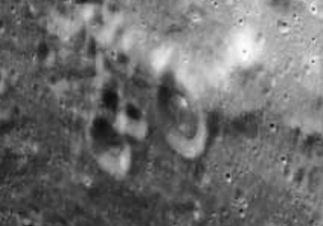 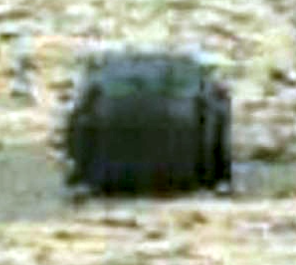 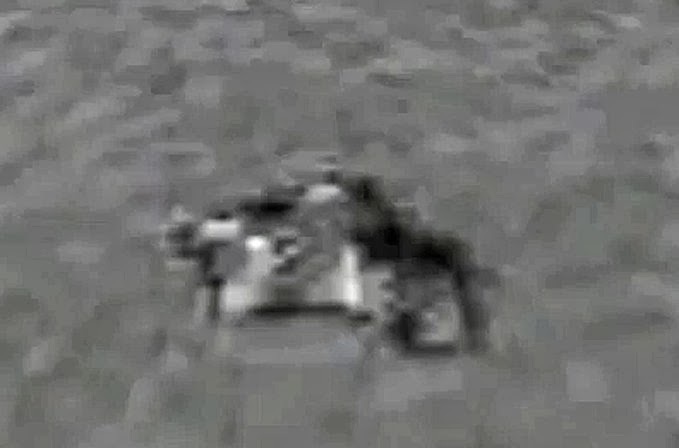 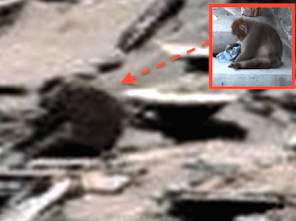 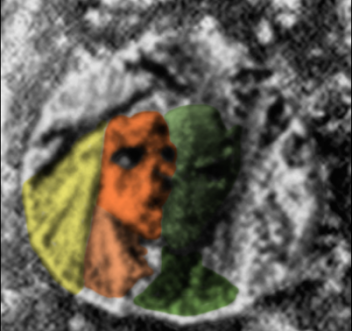 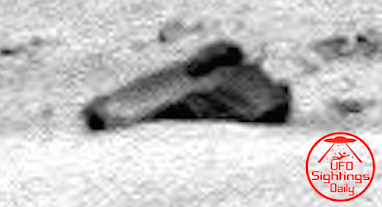 UFO SIGHTINGS DAILY: Trilobite Creature Found On Mars, May 2015, UFO Sighting News. 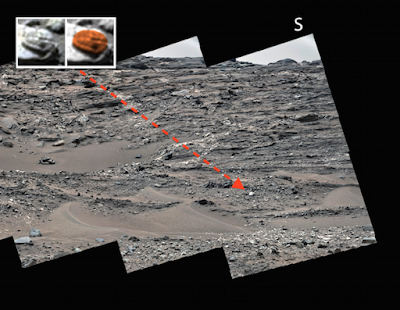 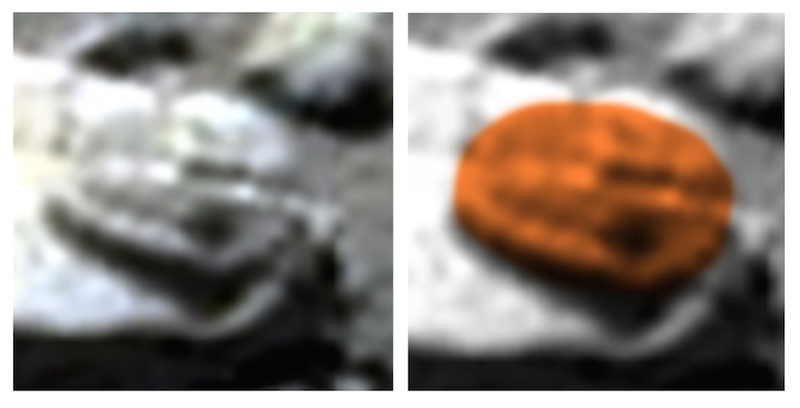 Trilobite Creature Found On Mars, May 2015, UFO Sighting News. 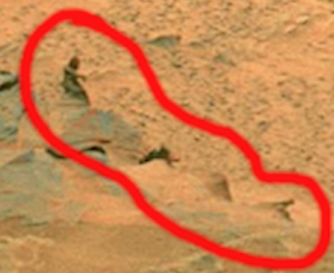 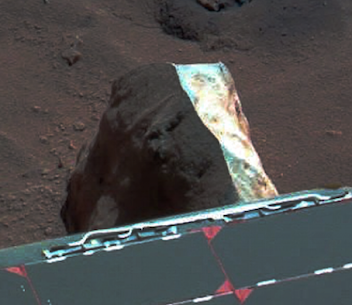 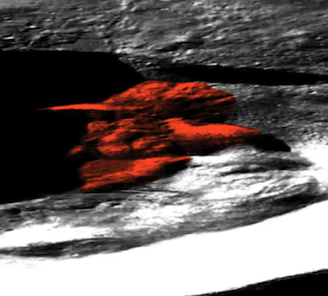 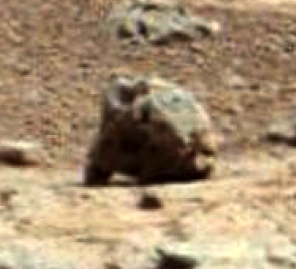 While looking at Mars photos I found an usual creature sitting on a rock. 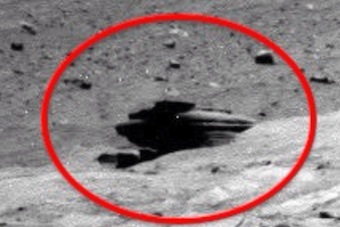 Its actually standing a little higher than the rock as you can see from the shadow it casts. 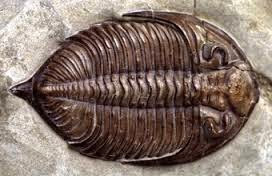 The creature looks like a trilobite. 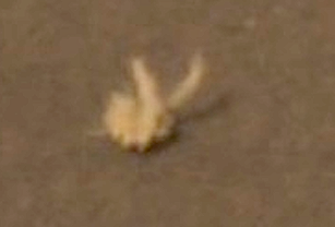 This object does not look like a fossil, but an actual living creature. 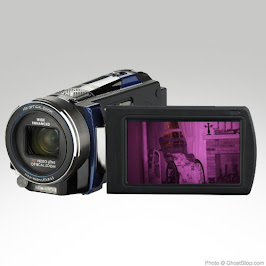 Its shiny shell and divided indentions provide us with a lot of information with its body shape. 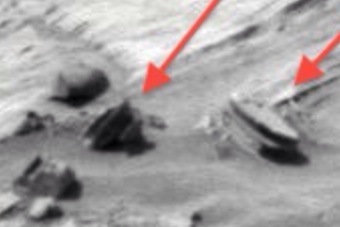 Take a look at the trilobite photos from Earth and the photo of the trilobite-like creature on Mars. 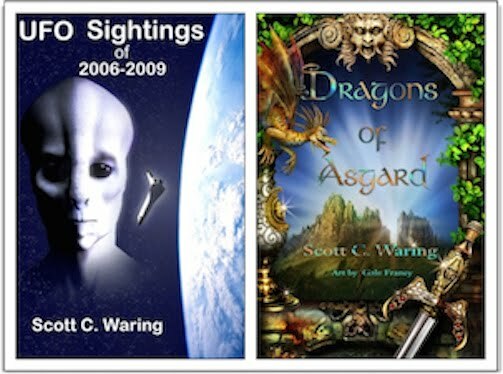 Do you see any similarities.